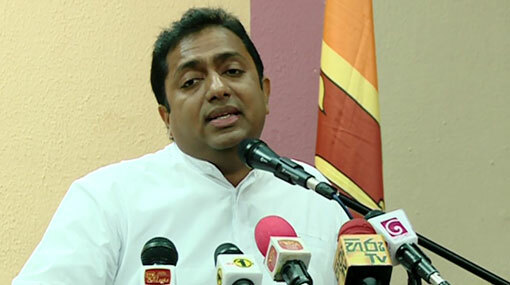 The Cabinet of Ministers has decided to take stern actions to curb the drug trade in the country, says Minister Akila Viraj Kariyawasam. He revealed that a special programme will be implemented to curb the spread of drugs in schools. He made these comments at an event held at the Kuliyapitiya Central College under the ‘Nearest School is the Best School’ programme. Accordingly, the principal’s and teachers’ quarters, the sports pavilion, a classroom building and the boys’ hostel have been repaired and handed over to the students and the teachers by the Minister. Furthermore, a three-storey classroom building at Nikaweratiya Rajabima Vidyalaya, and the Primary Learning Resource Center of Ambukkagama Muslim College have been handed over to the students by the Minister.